Here at Davis Furniture, we completely understand the need of looking for furniture made to order in Melbourne since the options in the current market are limited and may not cover your specific needs in terms of quality, space available in your house and price. 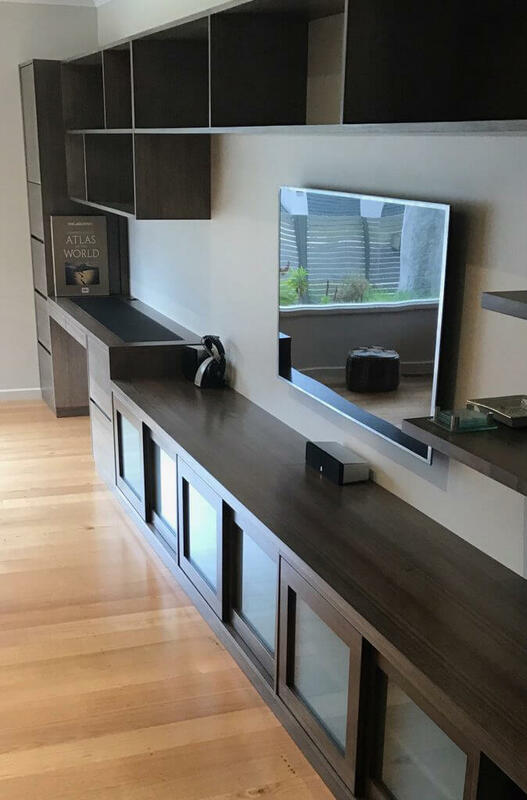 Davis Furniture is a proudly Australian owned and operated business with many years of experience in the field of furniture made to order in Melbourne, making sure the goals of our customers are achieved and ensuring their houses or businesses are more visually appealing, comfortable and elegant. Davis furniture is a business with many years of experience in the furniture field, having turned into the favourite option in the market due to the quality of the products we sell. 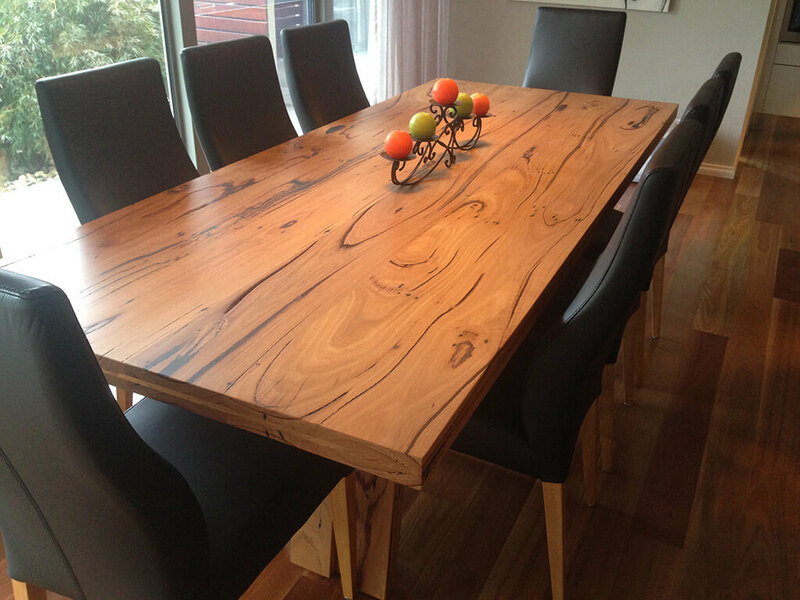 When you choose Davis Furniture, you are selecting an option that is not only reliable but also conscious with the environment, using top quality timbers from sustainably grown tree fields to manufacture premium furniture made to order in Melbourne. 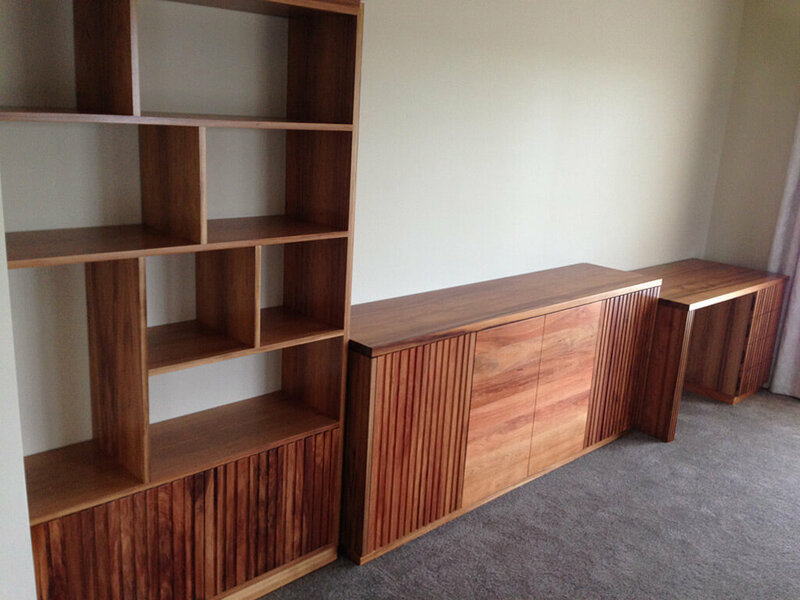 We are the leading option in the market providing furniture made to order in Melbourne and making sure our customers are happy with the results. Davis Furniture is the place where design and comfort meet for a final product that will be an excellent addition to your space that you can combine with the rest of the decoration. Our team of experts are passionate about providing you with second to none pieces and customer service, so we can start the furniture made to order in Melbourne process. We are proud of having our customers being an active part of the design process so you can rest assured the final product will be up to your expectations and cover the range of needs you have in your home or business. Call us today and start the renovation process completed with deluxe furniture pieces.